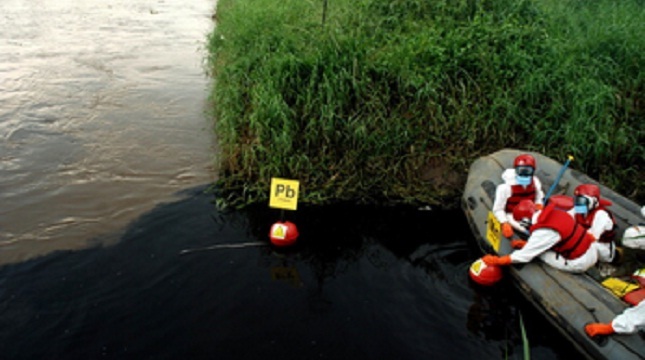 INDUSTRY.co.id - Bekasi - A total of 18 companies named Environmental Management Agency (BPLH) Bekasi, West Java, have polluted Bekasi River with waste. What is the impact of pollution? Head of BPLH Bekasi City Supandi Budiman, said that has happened from 18 companies to come to BPLH office in order to clarify that situation. According to the Head of BPLH Bekasi Supandi Budiman, the clarification of the case of Bekasi Kali pollution on Saturday (31/12/2016) to the present the unpredictable production of raw water Tirta Patriot Regional Water Company (PDAM) for a week. "The impact of the pollution is quite extensive." said Head of BPLH Bekasi Supandi Budiman in Bekasi, Sunday (8/1/2017). Supandi said sanctions for companies that are proven to pollute the environment at. "However, there is currently no company closed by the City Government of Bekasi for environmental pollution," he said.